We are excited to announce support for PostgreSQL, probably the world’s most advanced open source RDBMS. 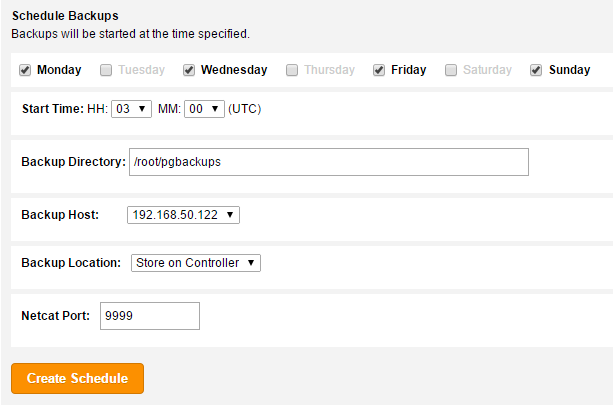 ClusterControl can now be used to monitor database metrics, queries and schedule backups. With this new addition, ClusterControl now supports MySQL with its main variations MariaDB, Percona XtraDB (single or clustered), MongoDB and PostgreSQL. Companies can manage all these databases through one unified interface. If you already had ClusterControl installed, ensure you update it to version 1.2.9 by following these upgrade instructions. Otherwise, here are the steps for a fresh install. enter an email address and new password for the default Admin User. 3. Open ClusterControl UI at http://192.168.50.100/clustercontrol and set the admin user email and password. 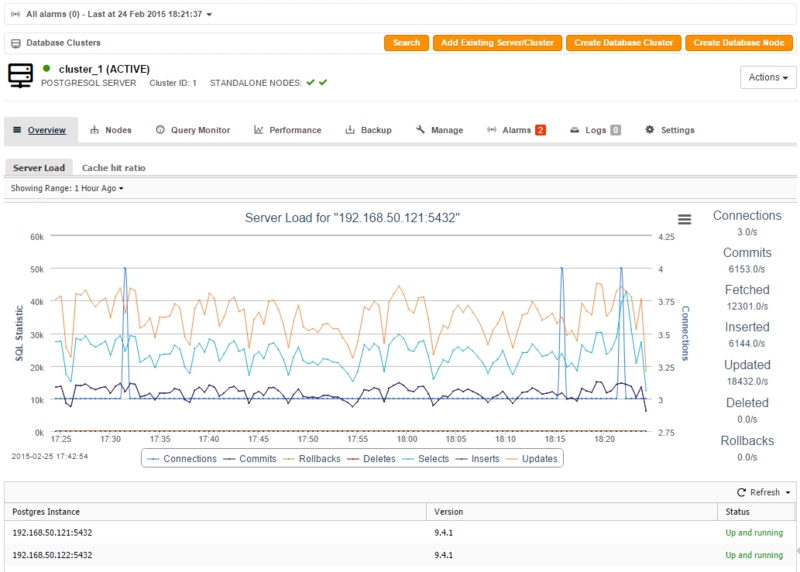 Servers with the same cluster ID are grouped together in the UI. 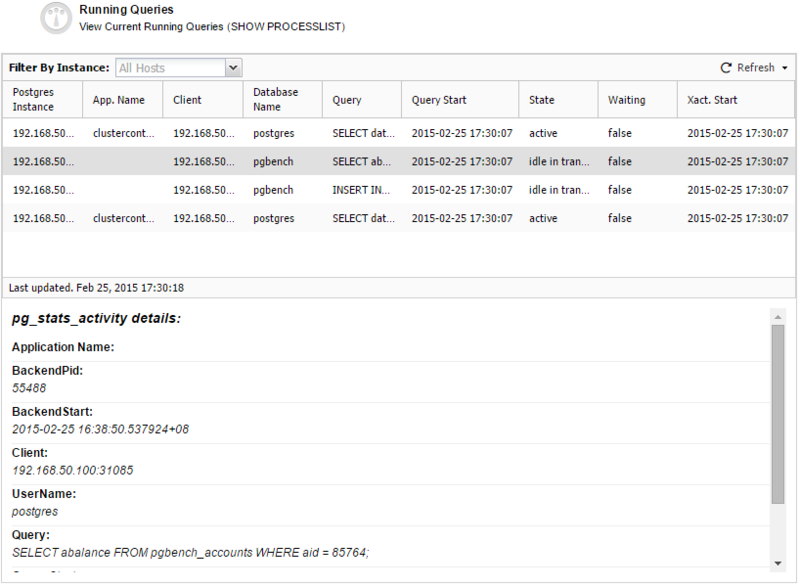 If you are importing several PostgreSQL nodes under the same cluster ID, ClusterControl assumes all nodes are accessible using the same specified information in Add Existing Server/Cluster dialog. 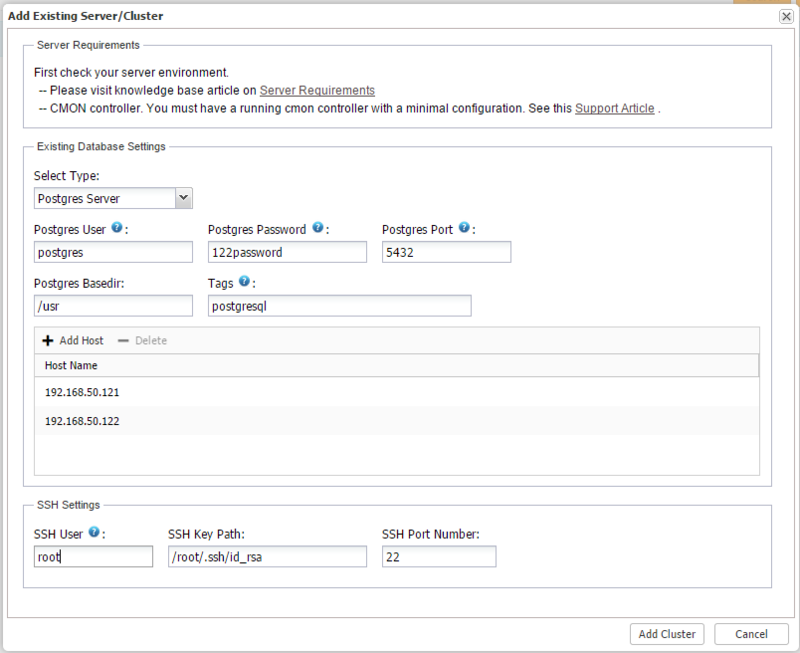 Click on Add Cluster to start the importing process. ClusterControl will connect to each of the specified hosts, one at a time, using SSH and start collecting information about the node. All commands will be performed locally on that node by the CMON process, so there is no need to install the PostgreSQL client on the ClusterControl node. 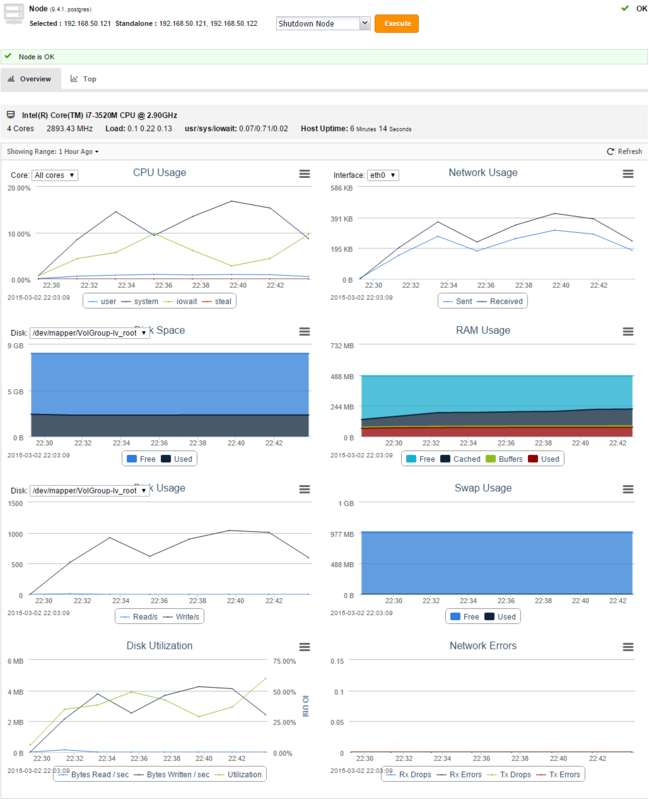 Your PostgreSQL servers are now being monitored by ClusterControl. 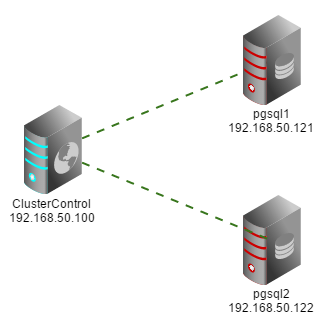 Note here that cluster refers to a group of 2 standalone PostgreSQL servers. Before scheduling backups, it is recommended to configure the backup default directory and retention period at Settings > Backup > Backup Directory. That’s it. We welcome any feedback or suggestions on how to improve ClusterControl for PostgreSQL!